The first Air China flight from Beijing to Brisbane has landed safely at Brisbane Airport on December 11, setting new heights of tourism between China and Australia. Air China held a launch ceremony for the inaugural flight on its new route between Beijing and Brisbane. The ceremony was attended by a number of distinguished guests, including Andrew Hogg, Regional General Manger at North Asia at Tourism Australia; Nick Elliott, executive of Government Affairs Department at Tourism and Events Queensland; Charley Shen, director for Greater China Region at Tourism and Events Queensland; and Xulun Hou, vice president of Air China. Queensland minister for tourism Kate Jones said in a statement that the extra 170,000 visitors brought by these flights over the next four years will help grow tourism across the state and provide much needed jobs for the industry. “China is Queensland’s largest international market, generating close to a fifth of Queensland’s total tourism expenditure,” she said. At the launch ceremony, Air China’s vice president Xulun Hou remarked: “This new route between Beijing and Brisbane is Air China’s sixth non-stop route between China and Australia. Brisbane is also Air China’s third Australian destination, after Sydney and Melbourne. Moreover, the recent conclusion of a Free Trade Agreement and the comprehensive strategic partnership between China and Australia point to growing bilateral cooperation and exchanges. In recent years, the number of Chinese tourists visiting Australia has seen double-digit growth; two-way tourist flows between the two countries recorded an impressive two million trips in 2016. This year marks the 45th anniversary of the establishment of diplomatic ties between China and Australia as well as “Chinese-Australian Tourism Year”. It is expected that the launch of the new Beijing – Brisbane route will help to promote bilateral trade relations, business cooperation and tourism. It will also provide a convenient travel link for business people, overseas students and tourists travelling between both hemispheres. 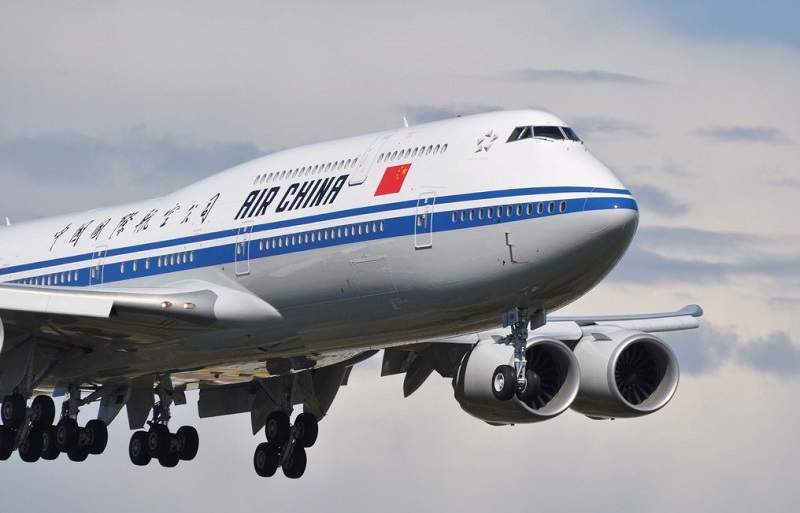 In recent years, Air China has been expanding its global route network, and now operates flights out of four major hubs in Beijing, Chengdu, Shanghai, and Shenzhen. It has also increased its route offering between China and Australia. At present, Air China operates non-stop routes from Beijing, Shanghai and Chengdu to Sydney and Melbourne, handling over 40 weekly passenger flights between China and Australia. As a Star Alliance carrier, Air China can also offer routes to 1,330 destinations in 190 countries. As always, Air China remains committed to delivering reliable, comfortable, and enjoyable flight services to passengers, while offering a personal touch.